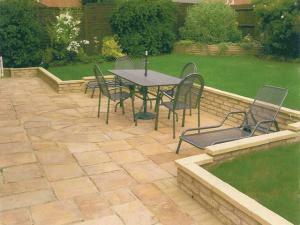 Landscape Gardeners in Bushey, WD23 4FE. Covering Bushey, Watford, Radlett, Bricket Wood, St Albans, Garston, Cassiobury Estate, Kings Langley, North and North West London, and Hertfordshire. Overgrown garden, unsightly tree stumps or branches blocking your view? We can help. Welcome to A1 Town and Country. We are Tree Surgeons and Garden Landscaping Specialists serving Bushey, Watford, Radlett, Bricket Wood, St Albans, Garston, Cassiobury Estate, Kings Langley, North and North West London, and Hertfordshire. Whether youre looking for tree felling, new patio installation or fencing, our experience and knowledge makes us the perfect team for the job. 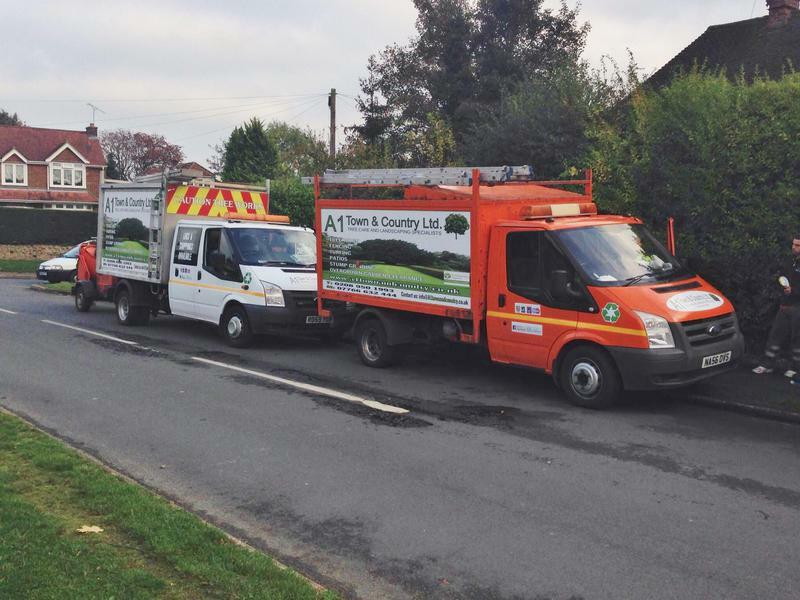 Having worked in the industry for a number of years, our friendly and experienced team can solve any number of tree removal and landscaping issues. 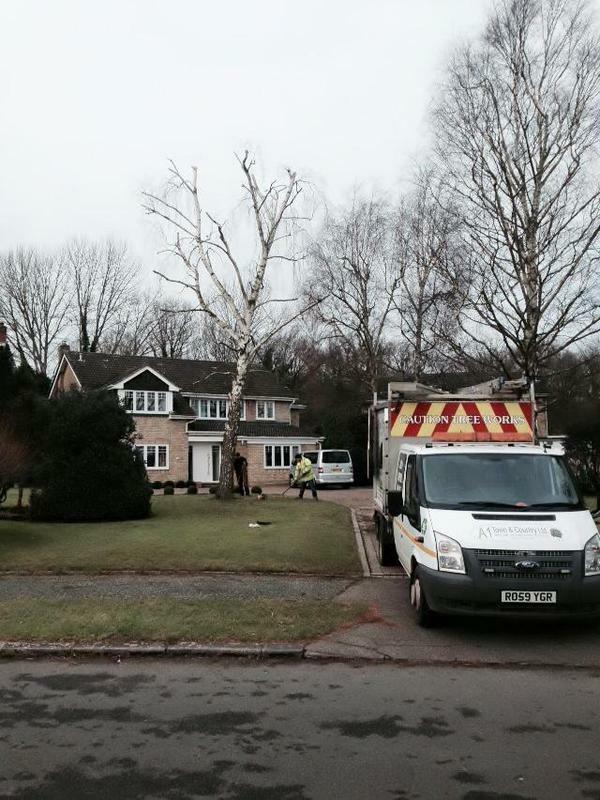 We understand that when you have diseased or overgrown trees, youd like the problem dealt with quickly, efficiently and affordably. Thats why all of our services are cost-effective as well as high quality and thorough. You can trust us with any tree or landscaping project. For your ultimate peace of mind, we are fully insured and the safety of both our clients and our staff is our number one priority at all times. Using our own tools and working flexibly around your commitments, having your tree or garden seen to has never been so simple or so easy. Contact us today to discuss your requirements or for free friendly, professional and helpful advice, or visit our website fir further comprehensive information on how we can help you. Manor Training Centre UK Ltd - Competence for Forklift, Plant Machinery, HIAB, PCV, Minibus, LGV, Car & Trailer, ADR, Driver CPC, SIA Security, First Aid, Fire Safety & Health & Safety. "Fast friendly service. Driveway looks great." "Seriously can't fault their attitudes or work. Extremely tidy and respectful workers, I am more than satisfied with them. I would recommend them any time and will be using them again." 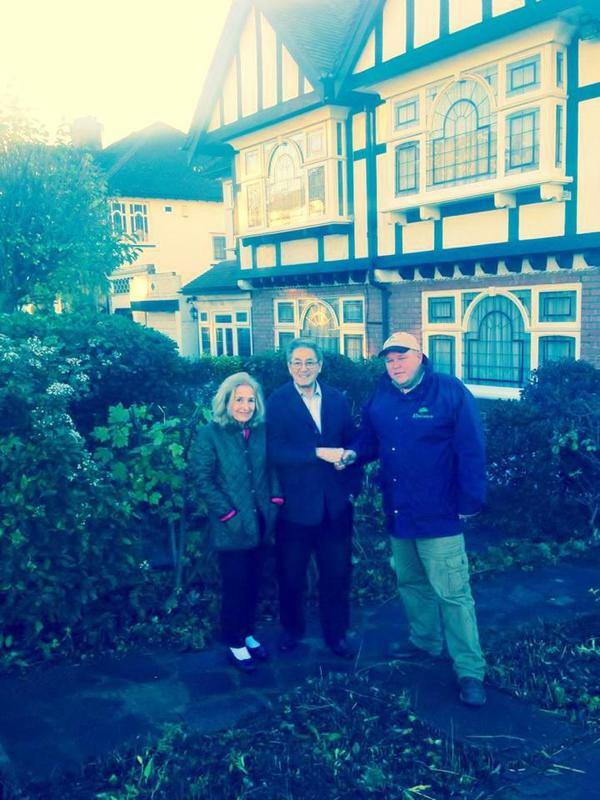 "Ben and his team arrived on time to cut back our overgrown trees as planned. They were all polite, tidy and efficient in their work and we are delighted with the end result. 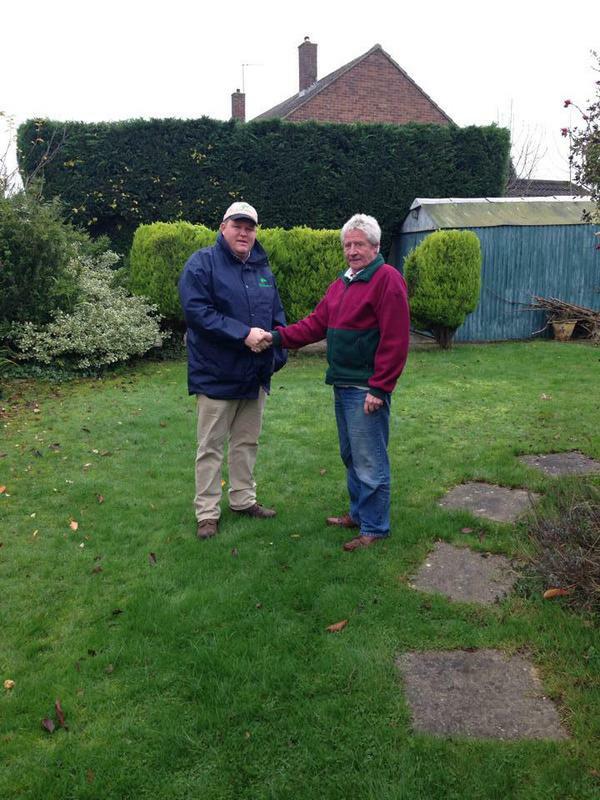 We would not hesitate to use them again." "The manager was very polite, professional and accommodating. He was re-assuring about the price and length of time the job would take. He did not ask for a deposit. The lads who carried out the work were very courteous. I was only asked for payment when the manager had checked the work and that I was happy with everything. I had a very bad experience previously where the workmanship was appalling and the workers threatened me & demanded money to an extent that I had to call for help. My experience with A1 Town & Country was a stark contrast to my previous experience. I would recommend them highly."